The work of the LSC focusing on planning for the future of learning spaces builds on decades of facilities related initiatives undertaken by Project Kaleidoscope (PKAL), an NSF-funded effort to identify and promote best practices in strengthening undergraduate STEM. 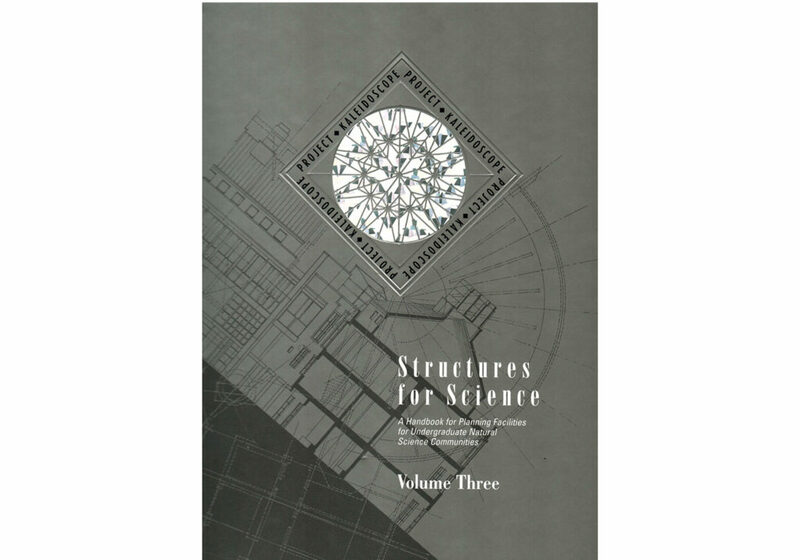 In 1995, PKAL published Structures for Science: A Handbook for Planning Facilities for Undergraduate Natural Science Communities. This was a collaborative effort, engaging dozens of academics and architects across the country. Over 5000 copies were purchased in the late 1990’s. To set the stage for a similar report emerging from the LSC roundtables and other activities, we share the foreword from Structures. Today the context is quite different, but the central messages remain the same. We begin by focusing on the relationship between mission and planning for curriculum and campus. We also suggest ways that campus leaders can foster an environment in which the community comes to a common understanding about identity and mission, aims and objectives, and about the means to achieve those ends. In PKAL, we propose that what works is a natural science community, one in which all students–majors and nonmajors alike–are actively and personally engaged in learning, have persistent opportunities to do science as scientist do science, collaborate with student and faculty colleagues. Such natural science communities require facilities different from those built twenty or thirty years ago, when there were fewer opportunities for students to enter into apprenticeships with faculty, when the tools for learning were less sophisticated, when pedagogical approaches were based on a different understanding of how students learn, and–most important–when the program was designed primarily for majors–those who were to become the next generation of scientists. As you begin, be especially attentive to the rich possibilities inherent in the planning process for creating and sustaining community on your campus, community within and beyond the disciplines to be housed in the new spaces. Your goal should be a structure with soul, one which expresses the institution’s values, one which announces your commitment to fostering productive relationships. The spaces should enrich the work and lives of the students and faculty who today do science within its walls, provide a safe and hospitable environment for years to come, and contribute to the humanity of your campus. This will happen if you ask some basic questions about the purpose of the enterprise as you begin, and return to those same questions at appropriate times throughout your planning.